Located in St. Cloud, Minnesota, Eich Volkswagen is a leading Volkswagen dealership with a wide selection of pre-owned Volkswagen vehicles available for local drivers. Our lineup of used Volkswagen vehicles includes top picks like the Volkswagen Golf Alltrack, a versatile station wagon that delivers outstanding performance whether you’re cruising down I-94 or exploring off-road terrain. Also available in our selection is the Volkswagen Jetta, a highly cost-effective compact car that’ll make your daily commute better than ever with its excellent gas mileage, smooth ride, and intuitive infotainment system. If you’re a family-oriented buyer, the Volkswagen Tiguan is a fantastic pick with its spacious interior and exceptional safety ratings. With many of our pre-owned vehicles available for under $10,000 – which you can browse through our online inventory – you’re bound to find a vehicle that fits your budget. Visit our St. Cloud, MN used Volkswagen dealership today to take a test drive and see what else our selection has to offer! Find a used Volkswagen model at your local Saint Cloud, MN Volkswagen dealership. At Eich VW, it’s our goal to exceed your expectations and provide a straight-forward, stress-free purchase experience that you’ll never forget. If you’re not sure what you need, you can count on our knowledgeable sales associates to match you with the perfect vehicle for your lifestyle and budget. We’ll help you make an informed decision and, with the assistance of our financing professionals, secure a low-rate auto loan that eases your financial stress so you can focus more on what matters: enjoying your vehicle. Get started today by calling our team or stopping by in person at our pre-owned Volkswagen dealership in St. Cloud, MN! No matter which vehicle you buy, the financial commitment of buying a vehicle is considerable. That’s why Eich VW offers top-of-the-line auto financing services for St. Cloud, MN drivers. Whether your credit score is boast-worthy or cringe-worthy, we’ll work with you to find a suitable auto loan rate. You can get a jump start on your auto financing process by taking advantage of our online tools; through our website you can calculate your monthly payments, value your trade-in, browse Volkswagen lease opportunities, and much more. 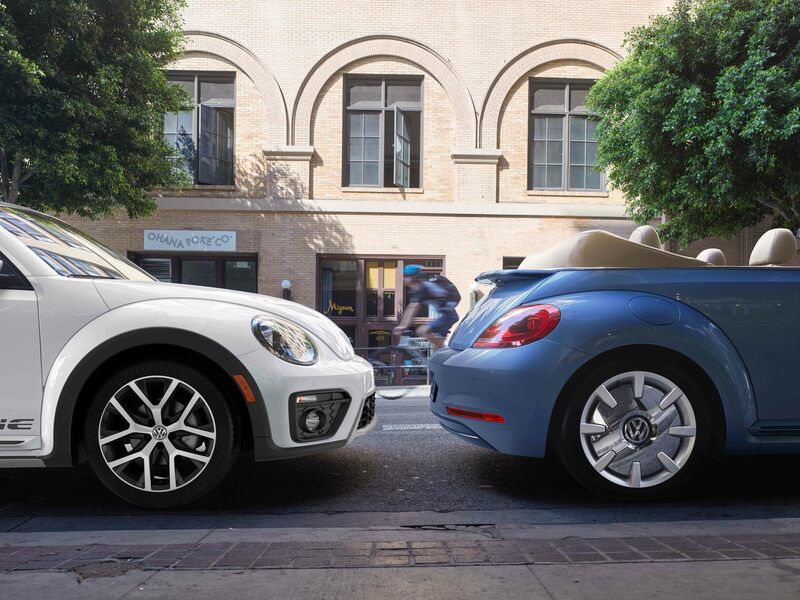 To find out more about our Volkswagen financing and Volkswagen lease opportunities, just give us a call or swing by in person at our Volkswagen dealership in St. Cloud, MN. We hope to see you soon!